The initial visit will be an assessment, to determine the needs and goal of each individual. Assessments can run anywhere from 30-120 minutes. Group session material will vary depending on the group of individuals worked with. Meryl will talk the individual or group through a guided meditative experience while playing a guitar, flute, drum, or singing bowls. The content of the script will vary depending on the individual's or group's needs. Meryl can provide an educational in-service for the staff of hospitals, schools, nursing homes, assisted-living facilities, drug and alcohol rehabilitation centers, hospices, and other organizations defining music therapy and explaining the benefits for different populations. 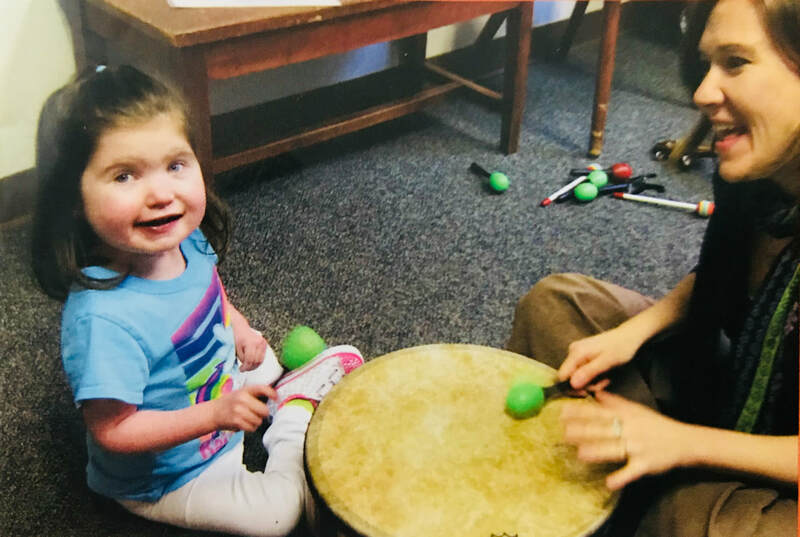 First time in-services are free to facilities who have little or no experience with music therapy.